Alter The Press! 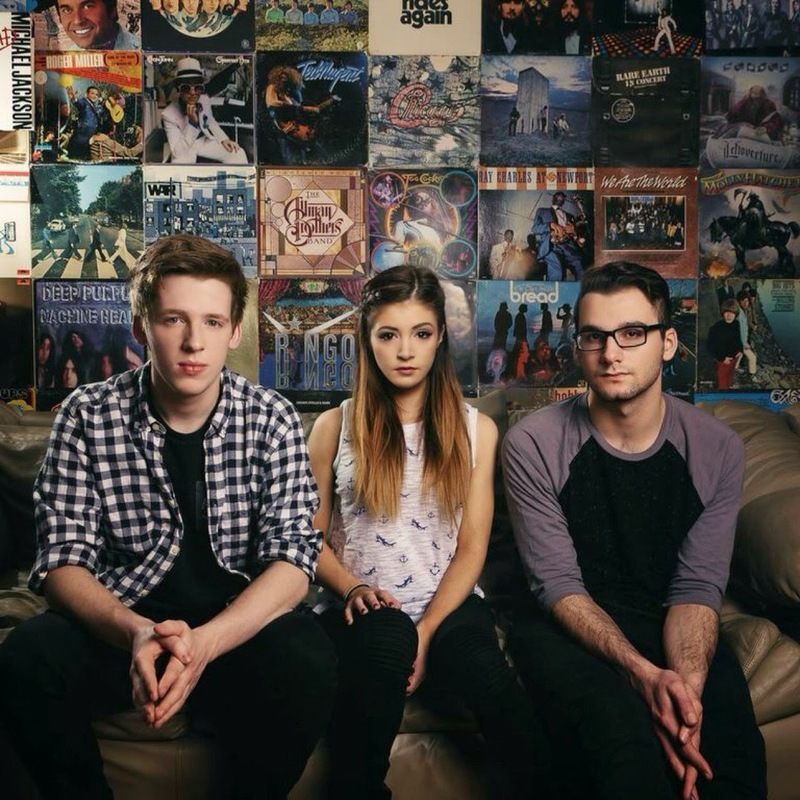 : Against The Current Release Cover of Taylor Swift's "Shake It Off"
Against The Current Release Cover of Taylor Swift's "Shake It Off"
Against The Current have released a stunning cover of Taylor Swift's hit single "Shake It Off." You can watch the video of the band's fun rendition of T-Swift's double platinum track below.